our team of dedicated professionals warmly welcomes patients into a forward-thinking practice—one that offers advanced techniques to meet the most complex of dental needs. Whether you're looking for cosmetic or comprehensive dental services, Mailloux Dentistry offers a wide range services, from same-day implants and full-mouth reconstruction to teeth whitening and Invisalign treatments. Dr. Brittany Mailloux believes in comprehensive care that emphasizes preventative treatment as a first step to maximizing individualized success. 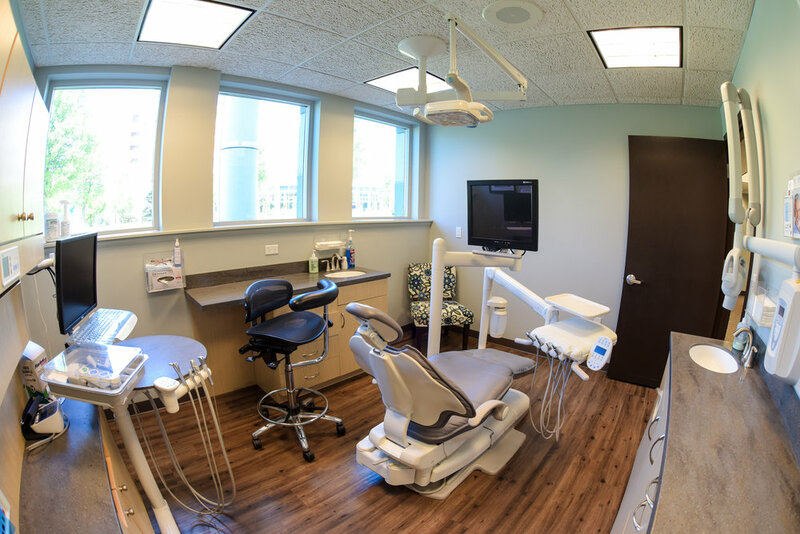 Besides providing excellent routine care, Mailloux Dentistry also specializes in implant-based prostodontics, Invisalign treatments and other cosmetic dental services. At Mailloux Dentistry, a team of highly skilled members is committed to providing patients with excellent outcomes. Leading the team is Dr. Brittany Mailloux, who was schooled in modern dental technologies at the University of Michigan, one of the nation’s top dental schools. Based on that training, she remains dedicated to continuous self-improvement to ensure patient satisfaction.